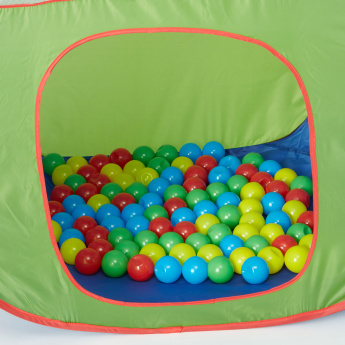 Save BHD 7.56 (40%) – Earn 11 Shukrans What is Shukran? Shukran is the Landmark Group’s award-winning loyalty programme in the Middle East, which allows you to earn Shukrans when you shop any of our brands. 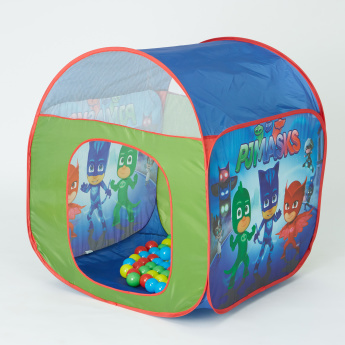 Lend fun in an interesting way to your little kid's evening with this play tent complete with colourful balls. 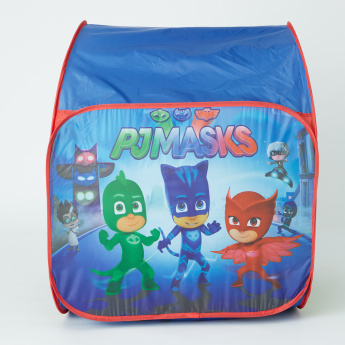 Sporting a compact design, this PJ Masks printed tent is foldable for easy storage when not in use.